The flower shows throughout the year display horticulture at it’s finest. Whether you are a gardening novice or much more experienced, we can all do with the inspiration that these shows provide. You may take ideas from the many show gardens, or simply discover a new or unusual plant that would be perfect for that awkward spot in your garden. You may want to keep up with the latest gardening trends and fashions. Or you may simply want to take a break from the hustle and bustle of life and escape to somewhere you can relax and unwind whilst pursuing your gardening passion. 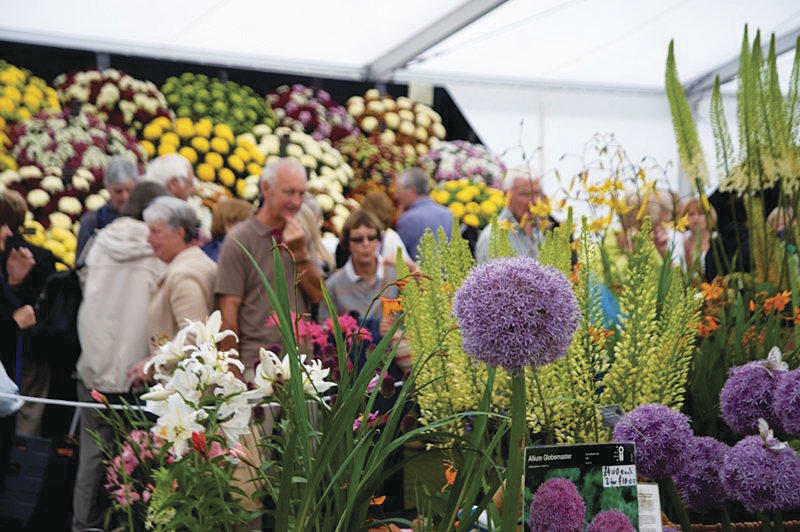 Many of the shows will also have the latest gardening kit for sale to aid you in your hobby, and some will have those must have plants on sale from specialist nurseries that you never get around to visiting. Shearings have hundreds of pick-up points in cities, towns and villages across the UK. When they pick you up, you will usually be taken to one of their interchanges where you will change coaches to continue the journey to your holiday destination. You can see the local joining points in your area, as well as a list of holidays that operate from your chosen joining point. When you book your holiday you’ll be given an approximate joining time, that will be confirmed on your travel documents. If you prefer, you can meet them at one of their coach interchanges at Stretton, Normanton, London Gateway, Corley Services or Hythe. 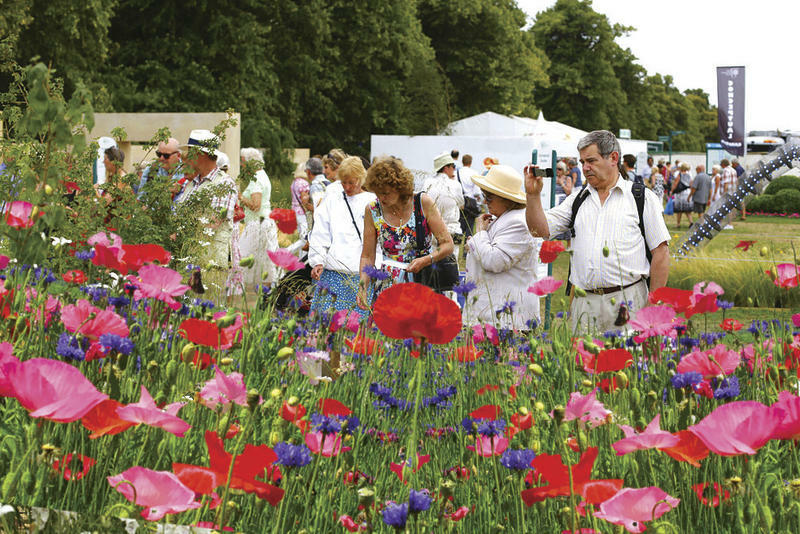 We at Gardenforpleasure.co.uk will be avidly following the trends and innovations at the flower shows throughout the year, and reporting on many of them. We hope you get as much enjoyment from them as we certainly do.